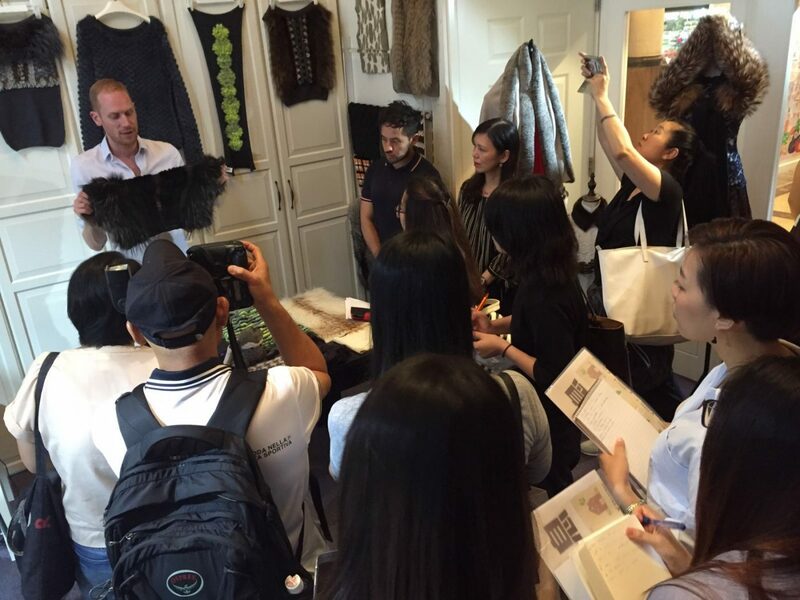 Our Fur Asia workshops are coming to a close today after a fun week lectured by two designers who were former fur futures members. 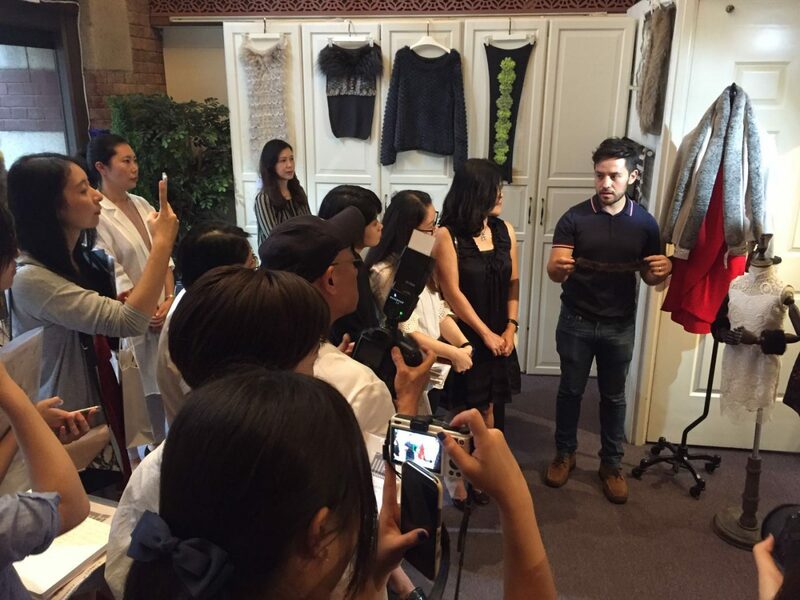 Coen Carsten and Ernesto Hinojosa Ruiz both discussed current fur trends in the fashion industry to students of the Asia region. 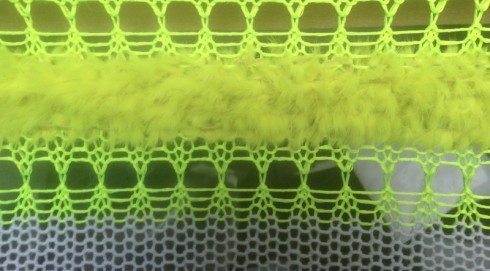 Independent designer based in Amsterdam creates unique techniques in fur for brands including Versace and Viktor & Rolf. 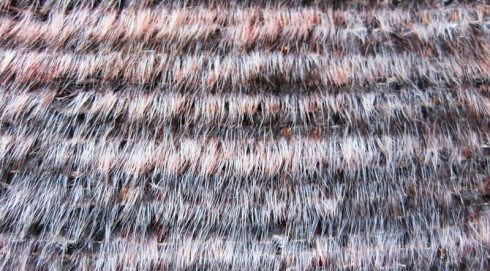 His work includes use of knit and pattern stitching to create a lighter feel with a stretchable form so as to be worn across seasons. Carstens uses fox and mink from Saga Furs and has exhibited his work in the Le Cuir a Paris show. 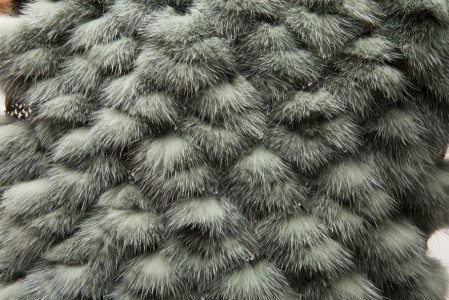 He has joined forces with Signe Kjelbo Textile Studio in Kopenhagen to develop a completely new product line including fabrics made with sealskin.  Contact Coen Carsten via his website. “I believe Fur is one of the greatest and more precious materials I could ever work with because it takes a life to get it and in order to preserve the greatness of it, the design must be respectful and skilfully produced”. Mexican student, born in August 1988, graduated from Instituto Marangoni in London with a BA in Fashion Design. 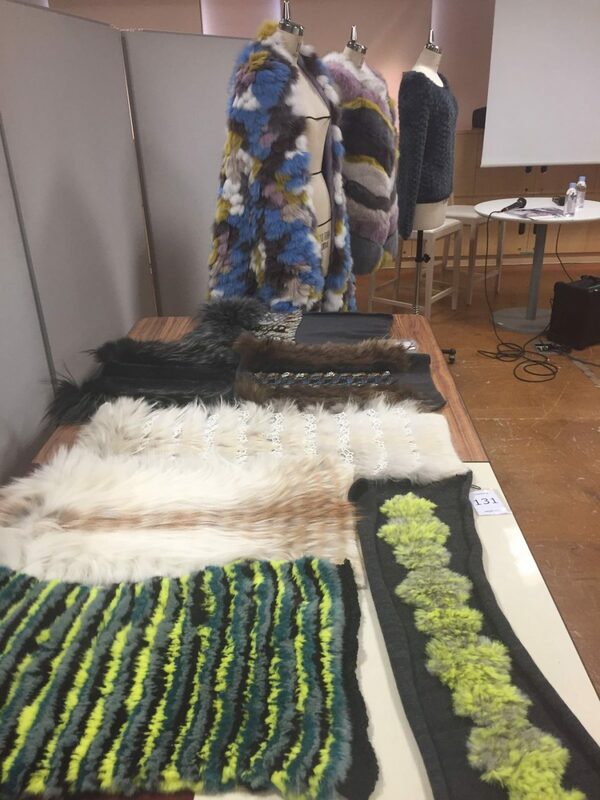 Ernesto also studied Industrial Design at ITESM in Mexico City as well as at Central Ostrobothnia University of Applied Science in Finland where he won a scholarship for a special track in Fur Design. Ernesto won the Young Designer of the Year award, developed by Messukeskus (Helsinki Exhibition and Convention Centre) and funded by the Finnish Fair Foundation.